I wouldn't have been brave enough to sign up for something like that, but it looks like SO much fun!! Yay you! 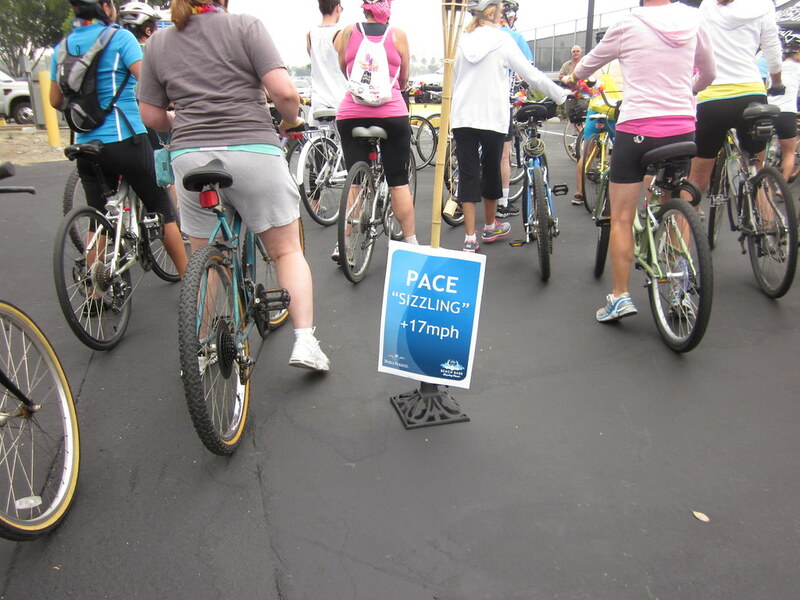 Chillin pace- sounds like my kind of pace! Nicely done! Medals? I did a freaking century and didn't get no dang medal!!!! JEALOUS! 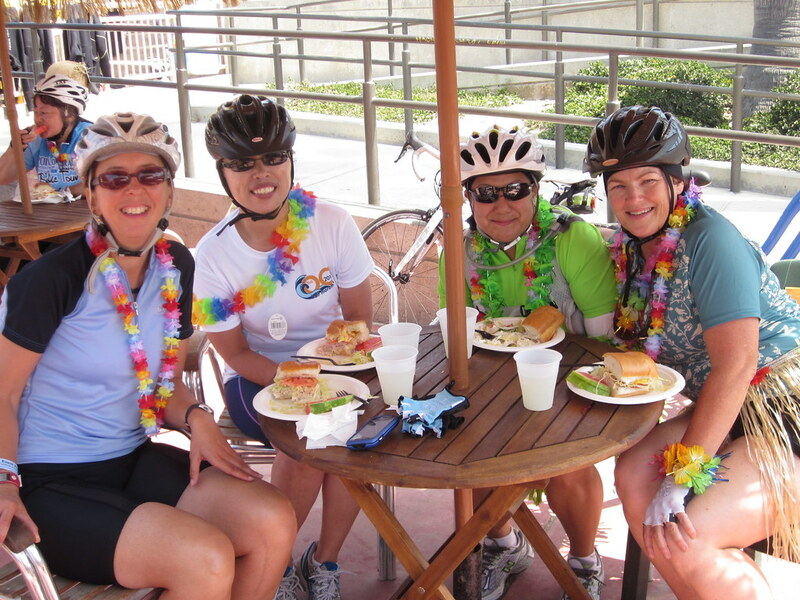 And lunch mid-ride? HUH? 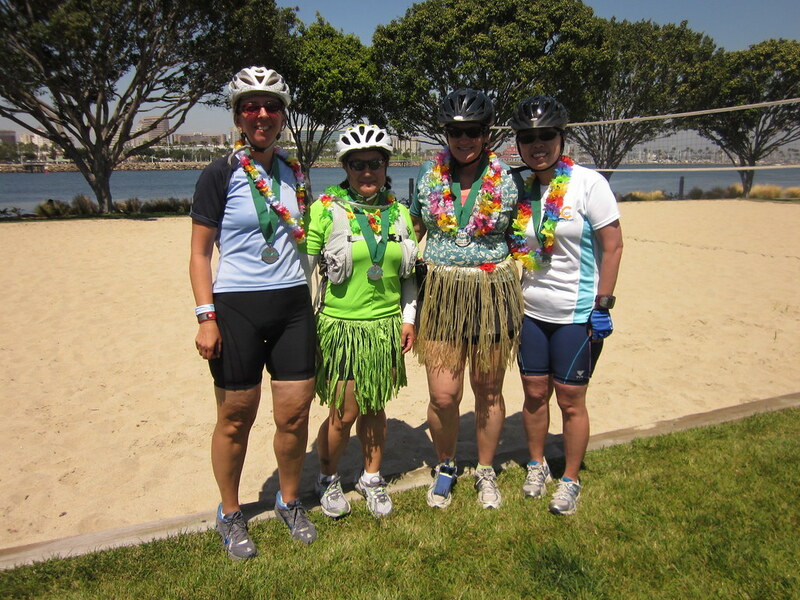 I've been wondering how the ride went...looks like you survived - and had fun! YAY! 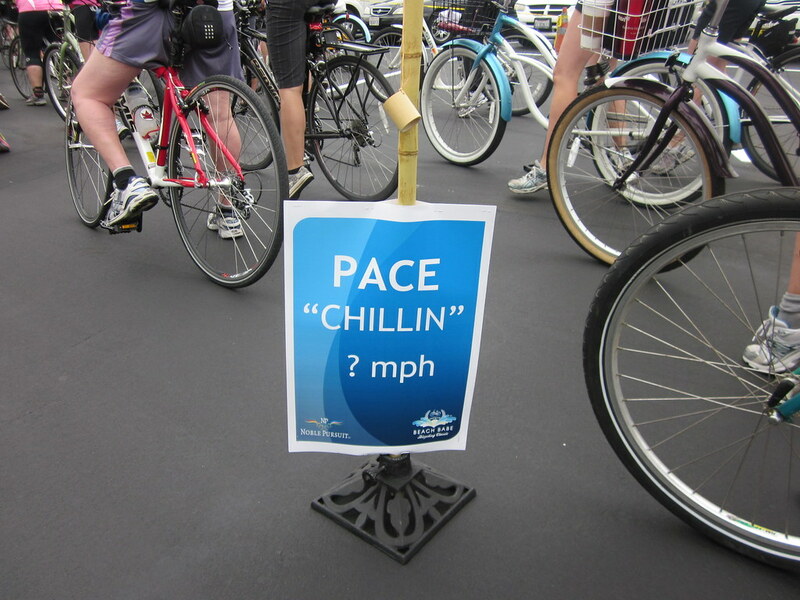 Love "Pace Chillin'." My friend told me of a race where they serve lobster with 20 miles to go. I said, "I am SO doing that race!" Happy you're feeling good about your race! When there's a "pace slower than crap" lmk!! I'm in! Good thing you kept your helmets on at lunch. Safety first! That looked like so much fun! Beach babes. Love it! Well done with your first tour, awesome! I think with cycling a well organized event is even more important than with running. That sounds like a really fun ride. Good for you and good luck next month. What an awesome tour to be a part of! I'm jealous! Sounds like it was a lot of fun.